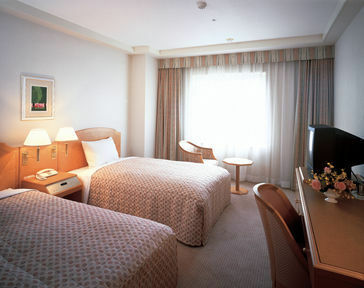 Jal City Aomori, Hotel Japan. Limited Time Offer! 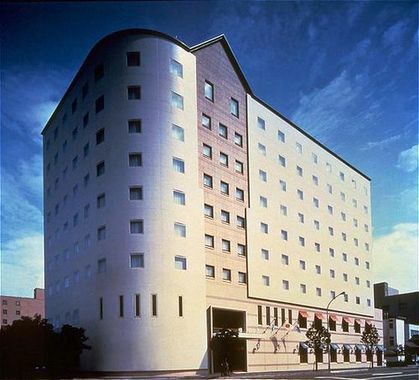 Hotel Jal City Aomori. 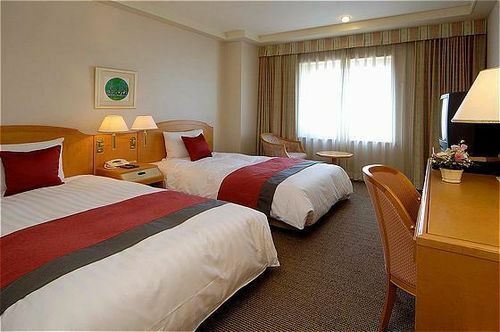 "Hotel Jal City Aomori" is a hotel that has obtained 3 stars. 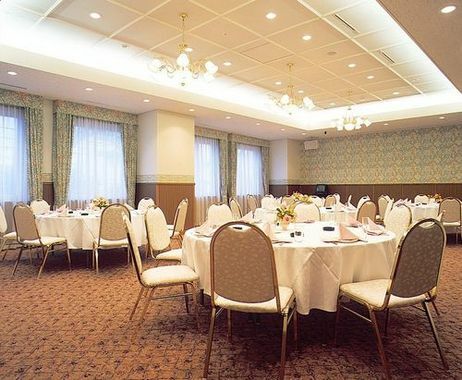 It is a perfect base point from which guests can explore Aomori. The nearby airport makes it easy to access the hotel. 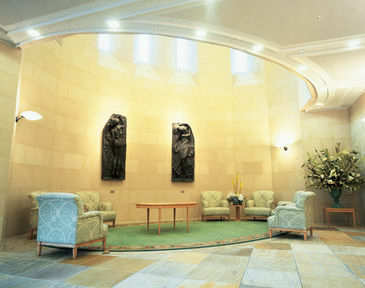 The accommodation has a total capacity of 167 bedrooms. The air conditioning keeps the hot weather outside, always ensuring a pleasant bedroom temperature. 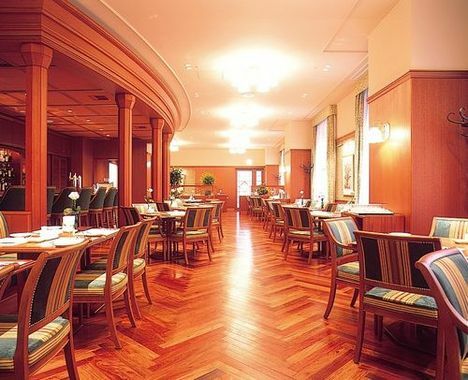 The hotel has its own restaurant for your gustatory enjoyment. Breakfast is served in the morning and provides visitors with a good start to a new day. Businessmen will appreciate the access to the Internet.